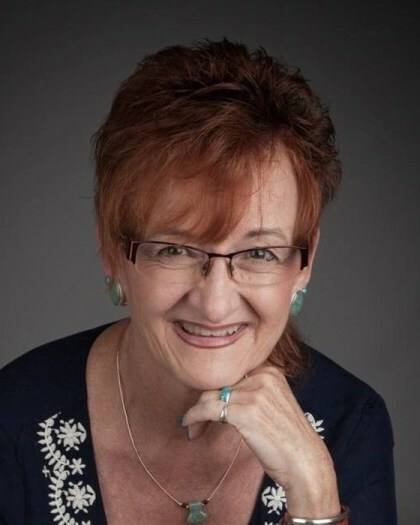 Expertise: Ms. Horner-Miller has over 35 years experience of writing and 4 years of self-publishing. She is responsible for writing historic fiction, non-fiction, cookbooks and memoirs. Ms. Horner-Miller co-managers her family ranch with her brother. Work History: Previously, Ms. Horner-Miller served as a teacher for 27 years and spent 13 years as a beautician. Published Works: "A Time To Grow Up: A Daughter's Grief"; "This Tumbleweed Landed"; "When Will Papa Get Home? ", "Let Me Tell You a story"; Cookbooks: "From Grannie's Kitchen, Volume 1, 2, & 3"; Co-Author, "Branson-Trinchera Historic Photos"; Co-Author, "Building Capacity with the Common Core State Standards for ELA-Literacy"